Ryoichi Higuchi was born in Kumamoto city in Kumamoto prefecture. He made his debut in 1993 with a single titled “Imademo”. He has written hits such as “Suiyo Dodesyo” theme song, “1/6 no Yumetabibito 2002! and “Tegami -Shinai naru Kodomo Tachi he”, which won the 51st annual Kapan Record Award The Best Song Award. 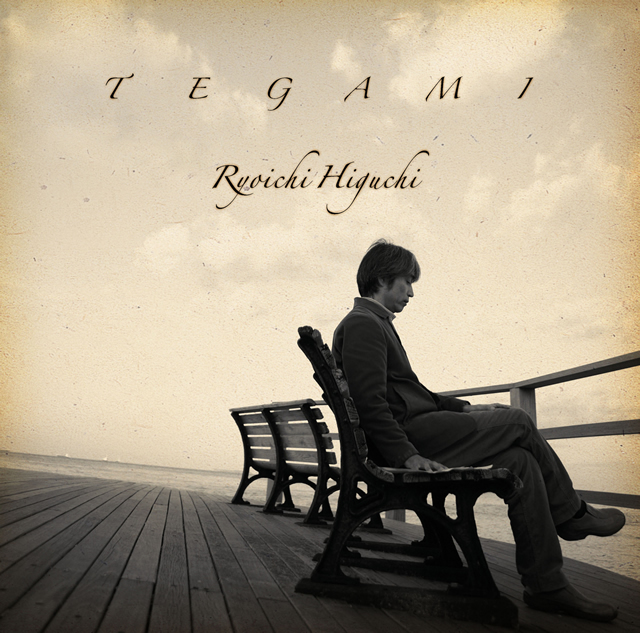 He has been actively written for well-known artists such as SMAP, Mika Nakashima, Hiromi Go, and Sayuri Ishikawa.